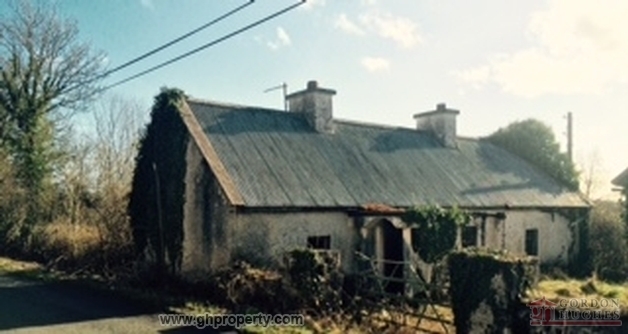 This 2 bedroom traditional style cottage in need of modernisation comes to the market together with 16 acres of land & adjoining stone outbuildings. 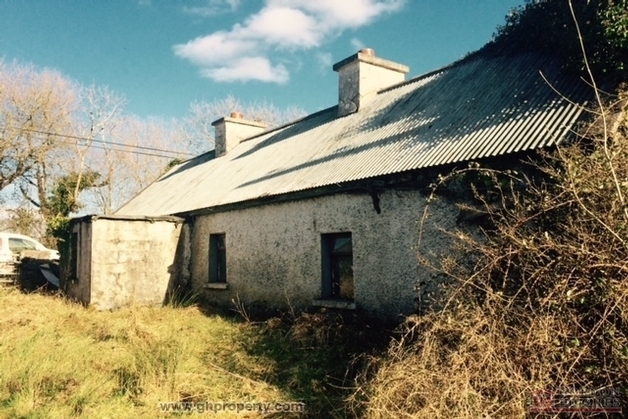 Located midway between the village of Drumlish & Lough Rynn estate this property offers endless potential for any buyer. 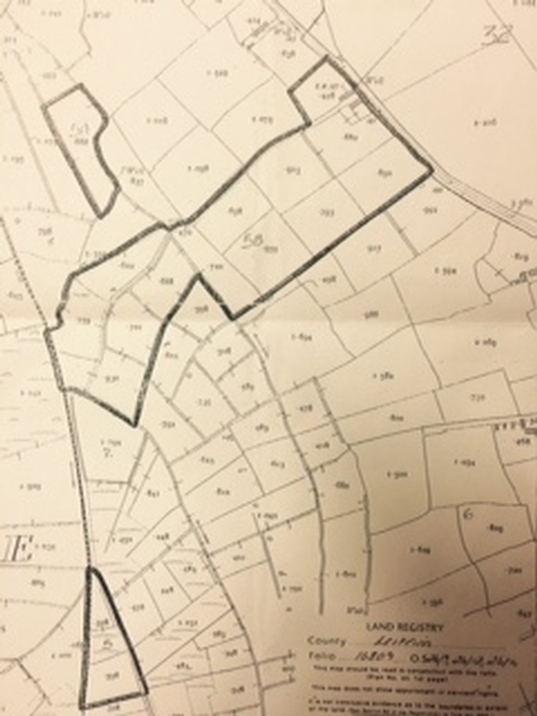 Comprising of No.4 separate parcels of land the largest of which is located adjoining the house & totals approx. 10 acres with the remainder located nearby. Viewing by Appointment Only & further maps etc with Sole Selling Agent. 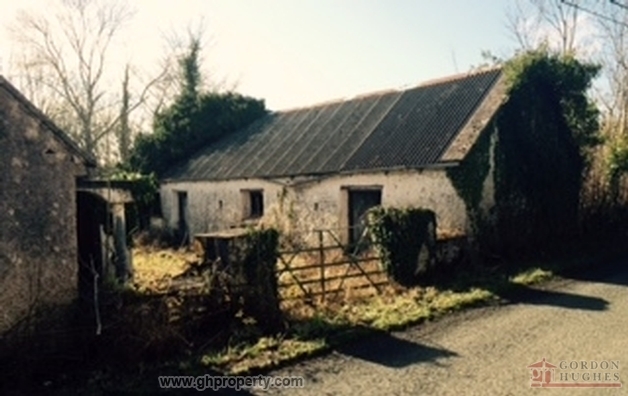 From Drumlish proceed out the main Mohill road for approx. 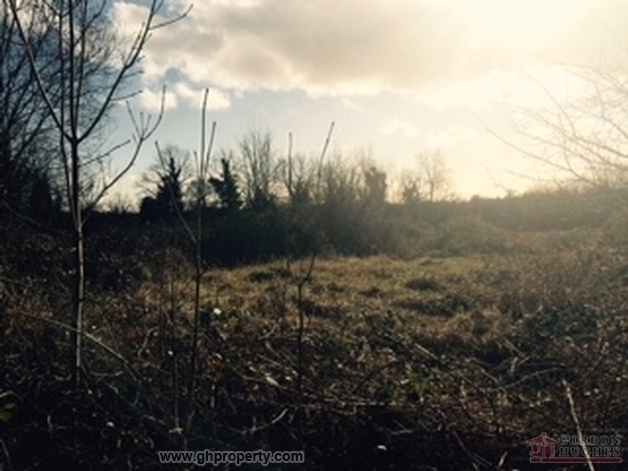 4km until you see the property located alongside the main road on your left hand side.